CDCLI offers 275 vouchers that it administers under the Mainstream program for Persons with Disabilities on behalf of two Long Island not-for-profit organizations: Options for Community Living and Mercy Haven, as well as CDCLI’s Mainstream for Persons with Disabilities Program. 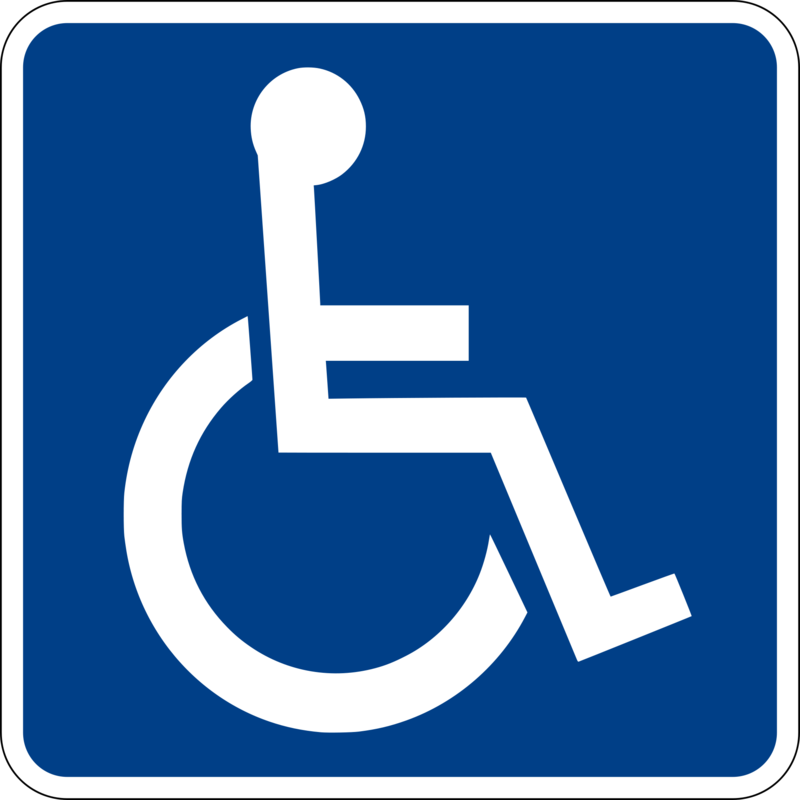 Vouchers are available to income-eligible disabled applicants who are chosen for the waiting list during designated application periods. New York State Homes and Community Renewal (NYS HCR) recently awarded CDCLI 16 Mainstream vouchers. These vouchers will be available November 1, 2018 for applicants on our current wait list who are income eligible disabled applicants who are between the ages of 18-64 and who are transitioning out of institutional or other segregated settings; or homeless or at risk of homelessness. Eligible family members do not have to be the head of household, co-head, or a spouse to qualify a household. For more information, please see our Housing Choice Voucher Program – Guidebook for Participants.